November 20, 2017 - Like us now! Samsung Galaxy S9 is one of the most hyped phones now. It is just a few months away from its launch and there are a lot of rumors going on about the upcoming flagship phone. Now, according to a new report from ETNews the Galaxy S9 will come with an improved iris scanner and a new face recognition sensor just like the Apple’s Face ID. As we already know that the Galaxy S8 comes with an iris scanner but the report claims that Samsung will make it even better and faster with its software improvements. Moreover, a new Face ID like sensor was leaked before and the new leak strengthens its possibility. It will be the first time for a Galaxy phone to feature a face recognition 3D scanner. 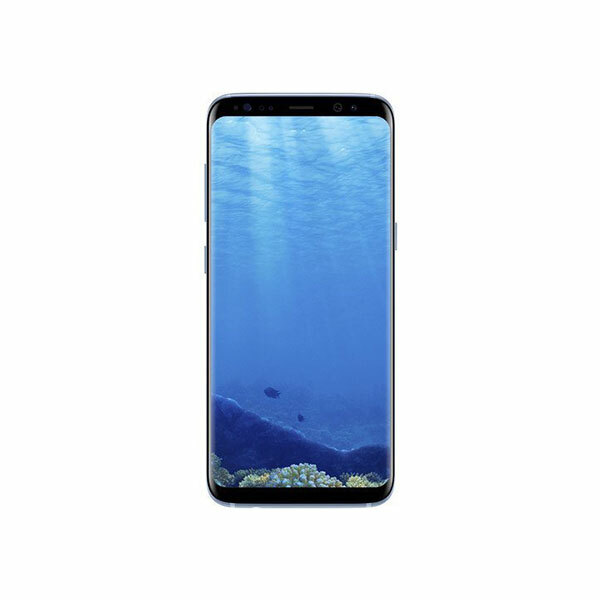 According to the Korean media, the Galaxy S9 will come with an 8 MP front facing camera which makes it identical to the Galaxy S8’s camera. The media also says that there could be new enhancements in the camera through software updates. As we know that the Galaxy S8 used the same camera featured in Galaxy S7. It just improved the quality of the phone by improving its image processing through software enhancements. There’s one thing to keep in mind that Face unlock is available on Android since the days of Ice Cream Sandwich but the current face unlocks scans your face through the camera and then matches it with the database. But the Galaxy S9 will use a dedicated sensor for face scanning and will process it in a 3D fashion. Different companies are trying new ways to unlock your phone but currently, the fingerprint scanner is the most secure and fastest method out there. 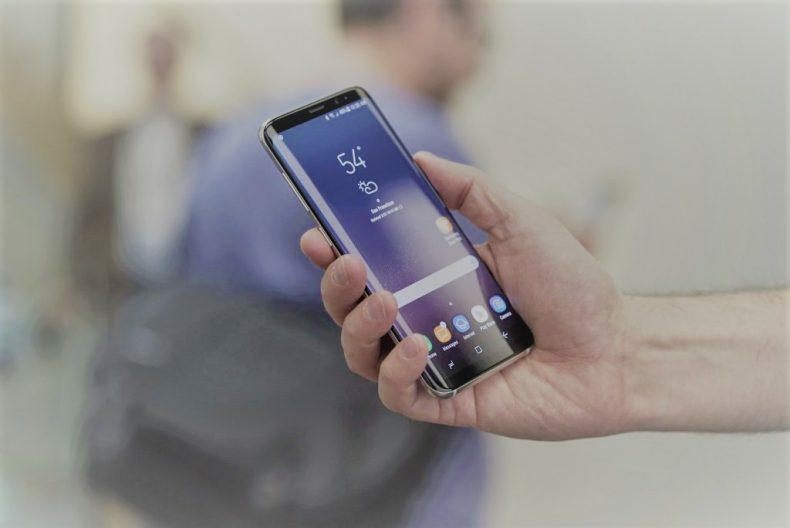 According to the other leaks, the Galaxy S9 will feature heat pipes as the cooling system. Samsung has been using heat pipes on their phones since the Galaxy S7. Although they cause the phone cost to increase but Samsung is still planning to use them in their upcoming flagship phones. Moreover, Samsung is planning to change the trend this year by launching 3 new phones including an S9 mini this year. 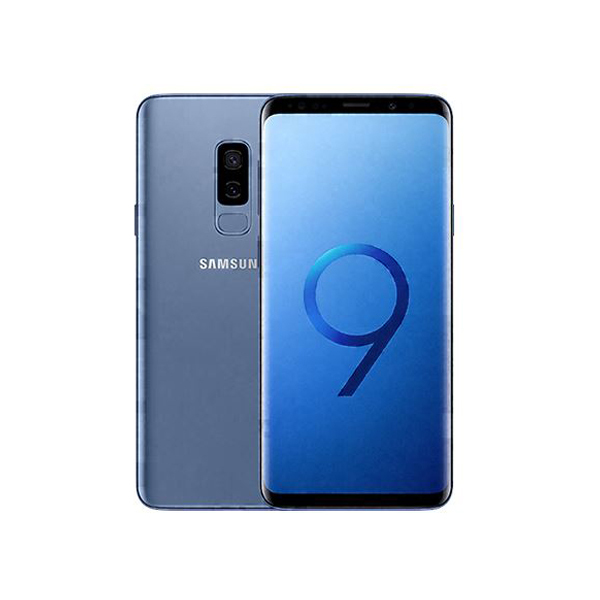 The S9 mini will come with a smaller screen but the similar, flagship-level specifications. And the S9 devices including the S9 Plus and S9 mini are expected to come with 4GB RAM which might sound less in today’s world but Samsung might be improving its software to make it more efficient.